I will definitely pass on the good word about this hotel! We stayed for one night after the concert. We were greatly very friendly, hotel is clean, nice lounge also. 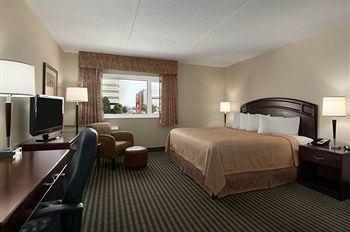 Our room was very clean, beds are sooo comfy!! smells nice, great size and the bathroom was nice. Big "bar" counter, fridge. coffee machine.I woke up in the morning to go swimming, beautiful pool, nice water, waterslide and the sun is shinning thru the windows IN the pool! I will definitely pass on the good word about this hotel! Everything was perfect. We go in on Valentines day with no reservations! This is my first time here in Canada, & I am pleased that my family & I chose to come here for Springbreak. 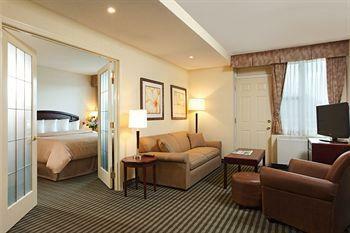 Viscount is a beautiful hotel with the accommodations to meet my family's needs, & the Brunch Buffet is amazing! 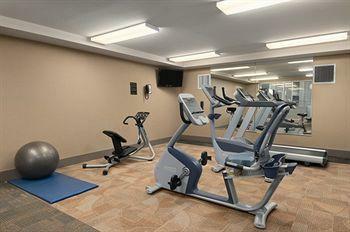 Amazing facilities, newly renovated. Staff were very attentive and professional. They didn't nickel and dime us for everything, rather, helped us to cut cost where possible. It rained and we still had plenty of nice places to take wedding pictures on site. 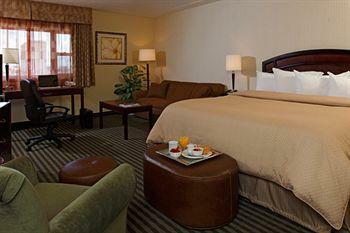 This hotel, offering 140 rooms, is located in Winnipeg, Manitoba. 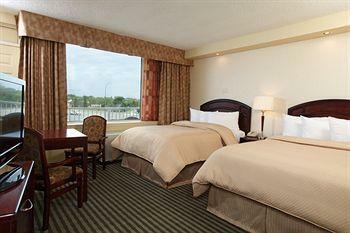 Situated near the airport, this hotel is 0.4 mi (0.6 km) from Polo Park and 2.4 mi (3.9 km) from University of Winnipeg. Assiniboine Golf Club and Pavilion Gallery Museum are also within 2 mi (3 km).